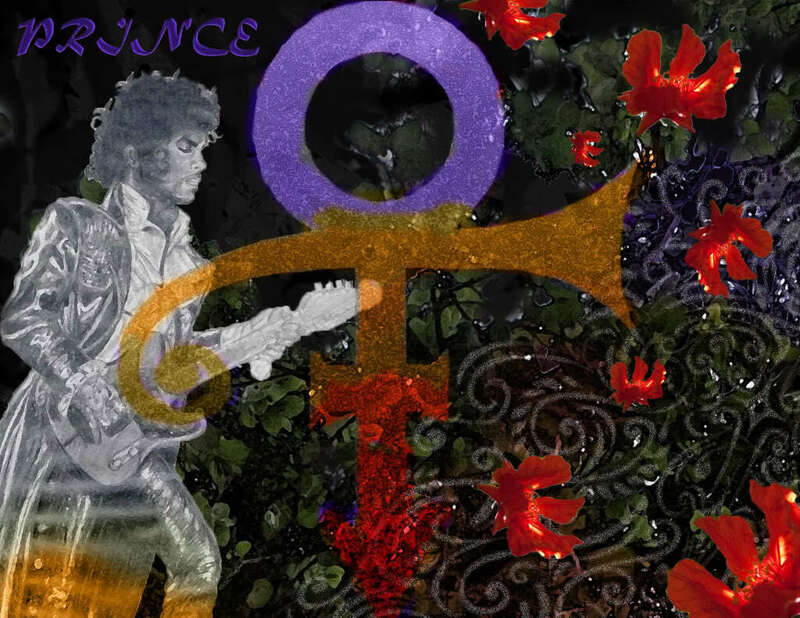 Prince fond d’écran. . HD Wallpaper and background images in the Prince club tagged: prince music artist symbol photos purple rain prince rogers nelson wallpapers musician. This Prince fan art might contain signe, affiche, texte, tableau noir, tableau, affiches, fleur de lis, and fleur de lys.